Yesterday, it was announced that a handful of universities across England have increased the tuition fees for the start of the 2017/2018 academic year, above the original £9,000 limit. Prospective undergraduate students in England are potentially going to face yet another rise in tuition fees. 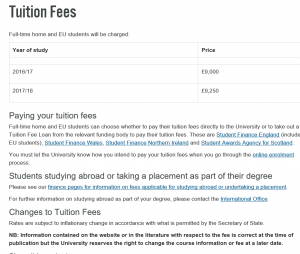 Yesterday, 20 July, it was announced that a few universities, including Durham, Kent and Royal Holloway, have already outlined the tuition fees for the 2017/2018 academic year on their websites. 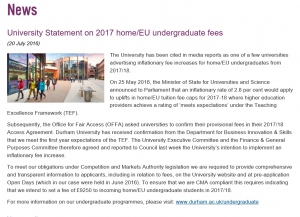 It was announced that the fees are to be raised to £9,250, and it is expected that other universities are to follow in their footsteps. MPs are yet to vote on whether to allow the increase in tuition fees; this vote will take place in the autumn. 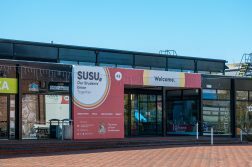 The rise is said to be attributed to inflation and university’s will have to justify the quality of their teaching in order to raise their fees if the legislation is passed. However, these preliminary actions are yet to be confirmed. 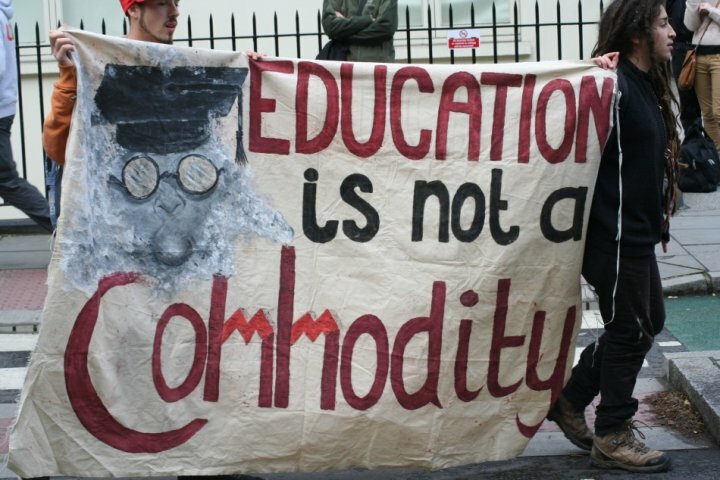 Should the legislation be passed, it will inevitably mean that the majority of English universities will raise their tuition fees to £9,250. This could potentially set the precedent for further increases, meaning that tuition fees could amount to over £10,000 a year in the future. However, students are not the only ones to oppose the actions of the universities who have announced increased fees. 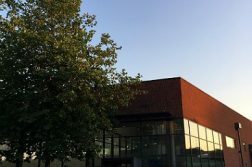 Liberal Democrat MP, John Pugh, spokesman for Education, said the universities who had already announced raised fees had shown “disgraceful arrogance”. 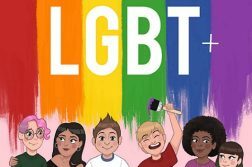 It is yet to be seen what effect these initial advertisements will have on the decisions of prospective students and university applications. The Higher Education legislation will be voted on later this year. Until then, students will have to wait to see whether the proposed changes will be implemented and if tuition fees will indeed rise again.